So... 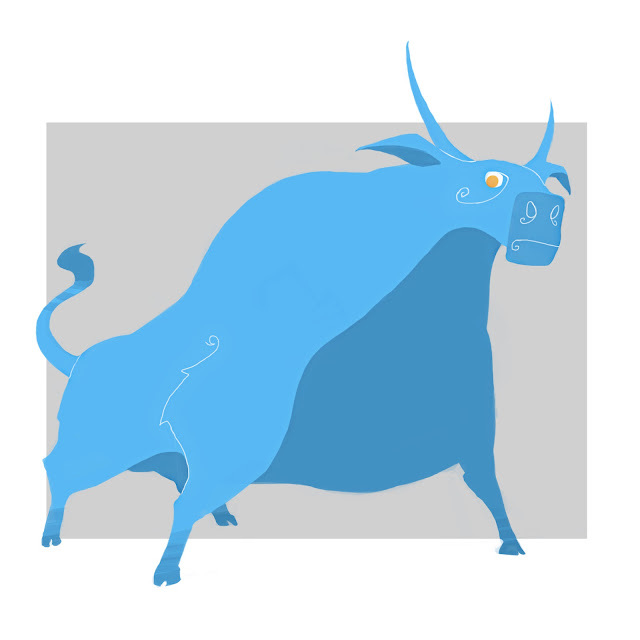 I woke up at 3 a.m. and wanted to draw Babe, the Big Blue Ox from the Paul Bunyan stories. I don't know what that means.